Evening Star Productions announces their 2014-2015 season! Evening Star Productions’ debut season concluded in May with a sold out run of Nevermore, Matt Conner’s haunting musical based on the works of Edgar Allan Poe. 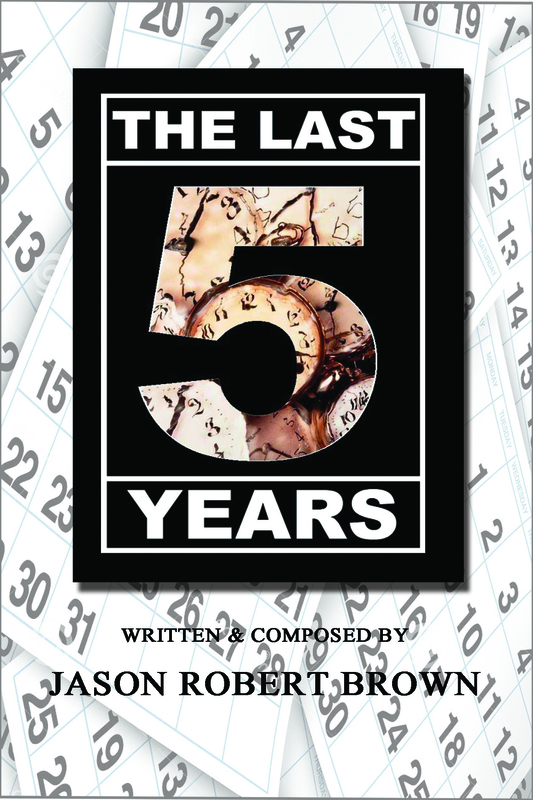 Their second season promises to offer audiences another entertaining and eclectic year of theatre. Created by Sol Children Theatre’s artistic director Rosalie Grant as an off-shoot of her extremely successful Sol Children Theatre Company, Evening Star Productions’ mission is to offer serious young adult actors, stage managers, and designers the opportunity to push the boundaries of their knowledge and talent in a safe and highly professional environment, and to allow them the opportunity to work with professionals in their chosen fields. 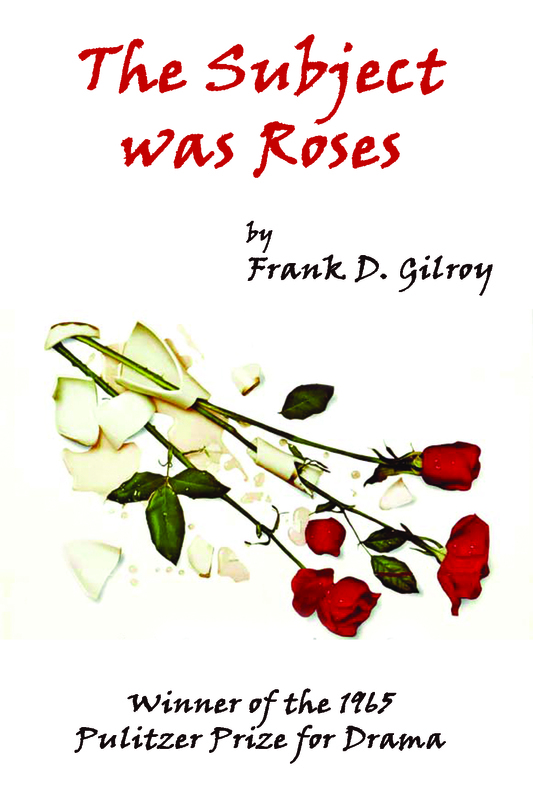 A mother and father struggle for the love of their son, who has recently returned home after serving overseas, in Frank D. Gilroy’s Pulitzer Prize and Tony Award-winning drama. 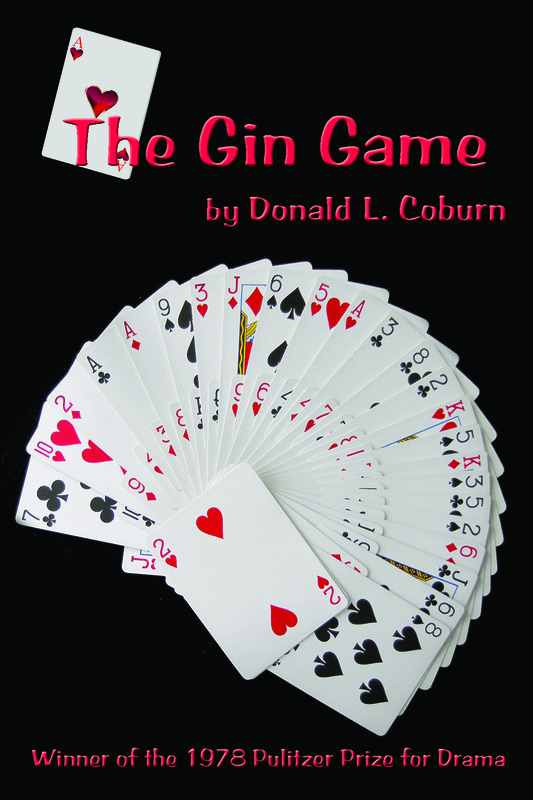 An elderly man and woman play repeated games of gin in their retirement home, slowly coming to grips with what is left of their lives in their old age, in Donald L. Coburn’s Pulitzer Prize-winning play. All Evening Star Productions’ will take place at Sol Theatre in Boca Raton. Tickets for The Subject Was Roses and The Gin Game are $15 for adults and $10 for students; tickets for The Addams Family and The Last 5 Years are $18 for adults and $10 for students. Group rates are also available. Tickets are on sale now, and can be purchased at the Sol Theatre box office at 561-447-8829 or on line at www.eveningstarproductions.org. Sol Theatre is located at 3333 North Federal Highway in Boca Raton (33431). So excited to see all these shows come to life on our stage!